JCH Kibbutznik summer camp 2015Marks JCH Kibbutznik Summer Camp 2015. “6 weeks in 4 minutes” – Kibbutznik video for your viewing pleasure(Marks JCH Kibbutznik aims to provide innovative learning opportunities for family members starting from 18 months and into adulthood in the Brownstone Brooklyn. This year-round initiative is generously funded by the Genesis Philanthropy Group and extends the vision of Marks JCH to Park Slope for co-creating a compelling Jewish experience for parents and children alike. So looking forward to seeing all of you in September! УЧИМСЯ И РАЗВИВАЕМСЯ В ИГРЕ! Уникальная интерактивная программа для детей от 2 до 7 лет. Развитие речи, изучение еврейской культуры, занятия йогой, рисованием и музыкой на русском языке. Плавание, ежедневные прогулки в Проспект Парк. Kibbutznik Camp is part of JCH family initiative in Park Slope aimed at providing innovative learning opportunities for family members starting from 18 months and into adulthood. 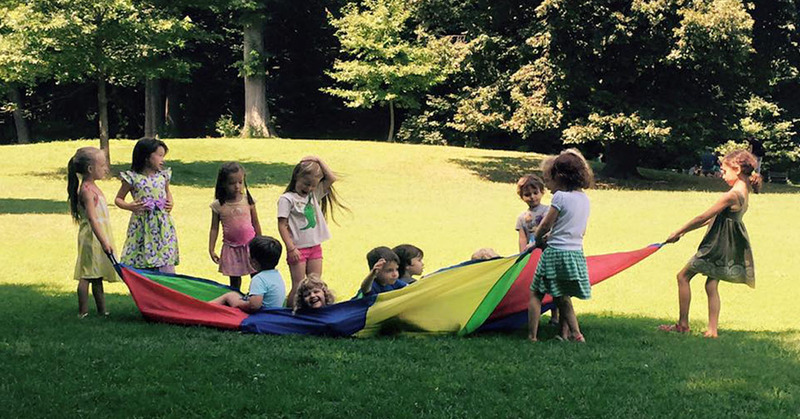 Kibbutznik is generously funded by the Genesis Philanthropy Group and extends the vision of Marks JCH to Park Slope for co-creating a compelling Jewish experience for parents and children alike.